New Delhi, April 4: Barely a week away from when the world's largest democracy goes to polls, the fake news factories on Facebook and its owned WhatsApp have become active like never before as the social media giant scramble for solutions which are few and far between. The game on Facebook is different from other social media platforms as Pages, Groups and accounts have been renamed to push the election agenda as per the demand coming from the political quarters. 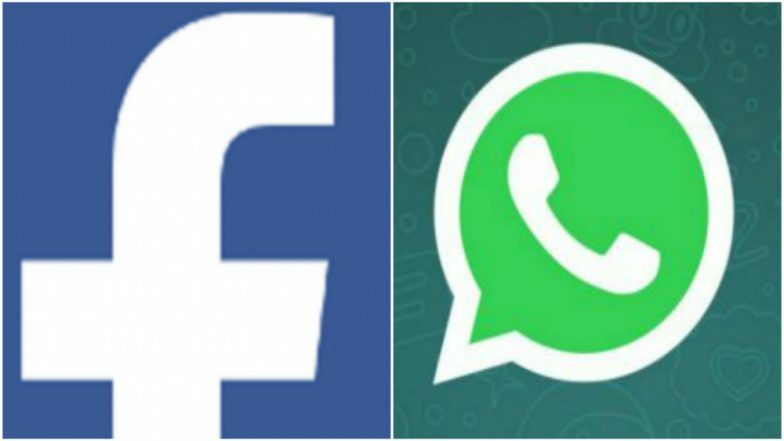 WhatsApp, Twitter Blocked in India Till May 19 To Curb Fake News, Hate Messages Ahead of Lok Sabha Elections 2019.